I am so honored by this nomination. When I first started hosting ‘Honky Tonkin’’ I really just wanted it to be something that all of my friends would feel comfortable being a part of, like having a conversation backstage or on the tour bus. 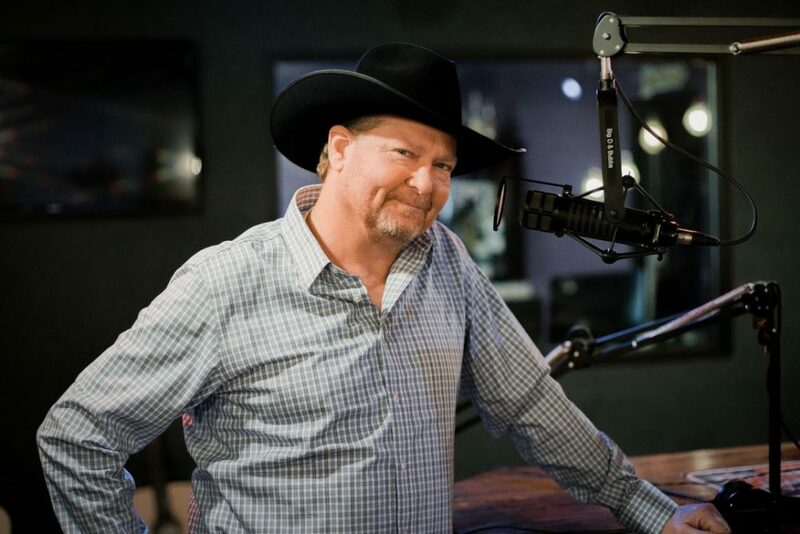 I wanted to give fans an inside look at the artists who created the music of the 90’s, which to me, is the best era of country music, not just because I was a part of it, but because so many great songs and entertainers came out of that time period,” says Lawrence. We just started our fifth year of Honky Tonkin’ and I am so proud of how great this show sounds each week. Sure, the music is awesome, but Tracy is an amazing host. He loves country music and he just wants to create an entertaining show and have a lot of fun,” says Patrick Thomas, Producer/President, Silverfish Media. In addition to being credited as an influence among an entire generation of current superstars and rising country artists, Tracy has also positively affected Nashville’s homeless community and beyond. His national non-profit organization, “MISSION:POSSIBLE” has amassed more than $500,000 in funding, with the “MISSION:POSSIBLE Turkey Fry and Concert”, and has provided more than 75,000 meals for the homeless and food insecure in Nashville, TN, Dallas, TX and Louisville, KY.
One of country music’s truest traditionalists, Tracy Lawrence has sold more than thirteen million albums, has had twenty two songs on the Billboard Top 10 charts and eighteen no. 1 songs. He has garnered numerous CMA and ACM awards and nominations, as well as a Grammy nomination.